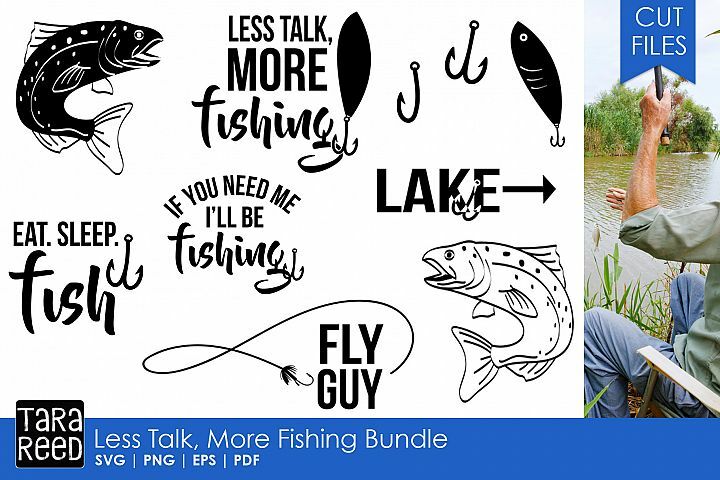 Be creative and make your own stickers! 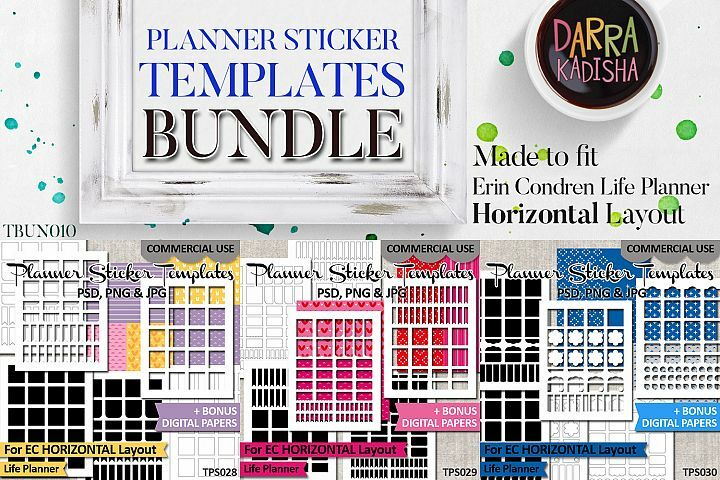 These templates will make your work easier! 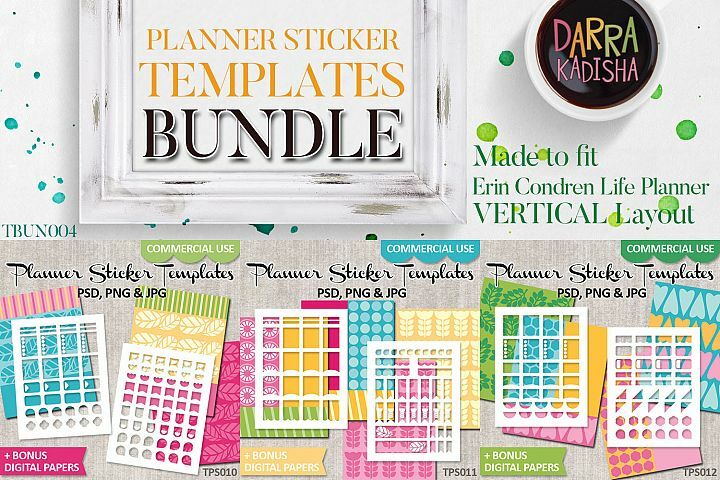 DIY kit for making planner stickers for Erin Condren Life Planner Vertical Layout. 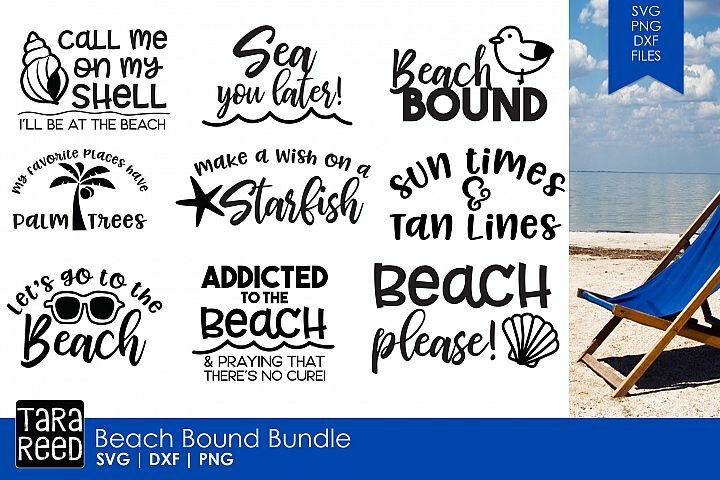 Get this bundle, and save more! 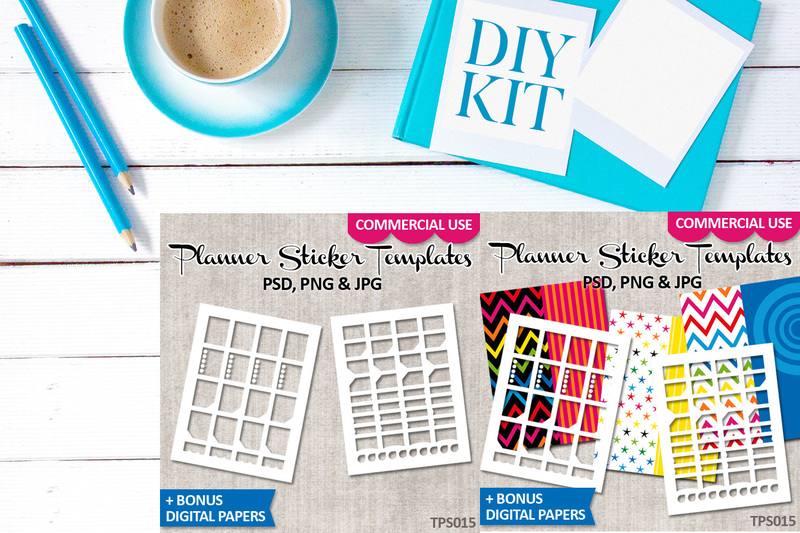 This kit is ideal for planner lover and sticker creator. 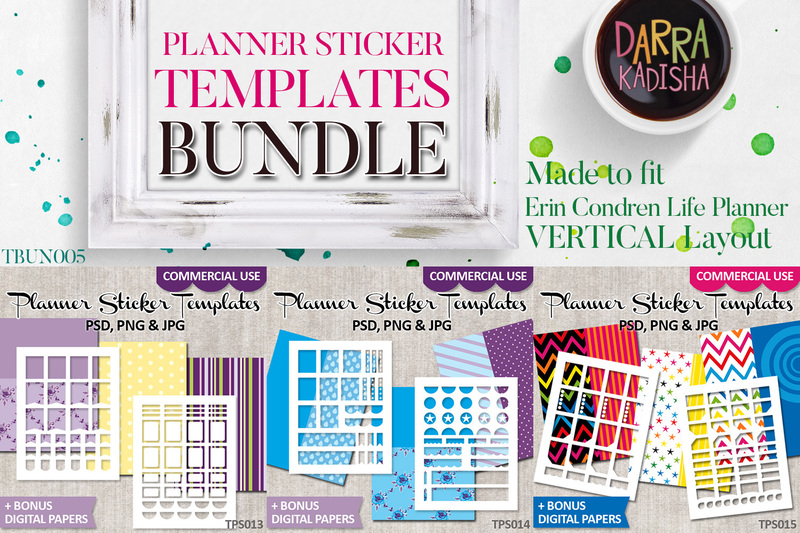 These sticker templates are made to fit Erin Condren Life Planner vertical layout. It is also possible to use the stickers for any other planners. Full box measurement is 1.5x1.9 inch. 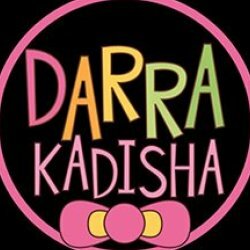 Be creative with patterns and colors to create your own fun unique stickers! 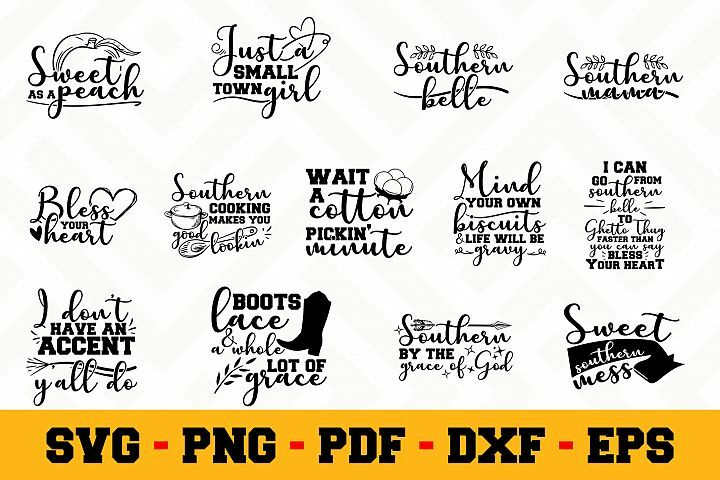 Just add your own designs and elements below the transparent template (when using the photoshop PSD file or the PNG file). The JPG files come with gray lines. You can resize your design elements to fit each gray line box. To open the photoshop PSD files, you will need to have graphic programs such as photoshop, photohop elements, and gimp. 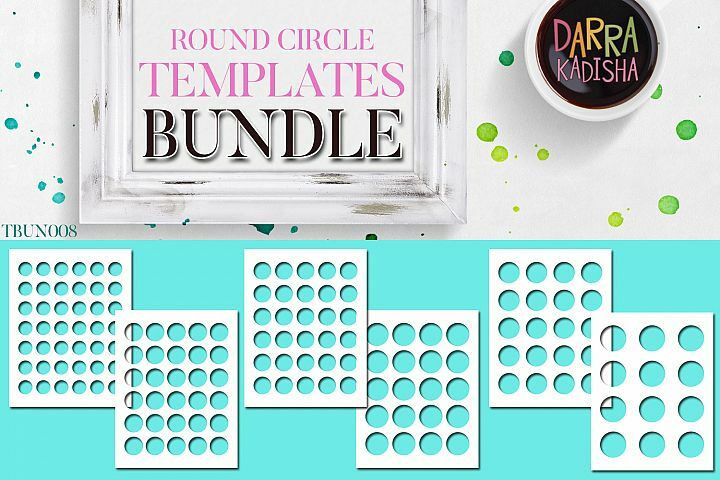 Templates (as shown on preview pictures). 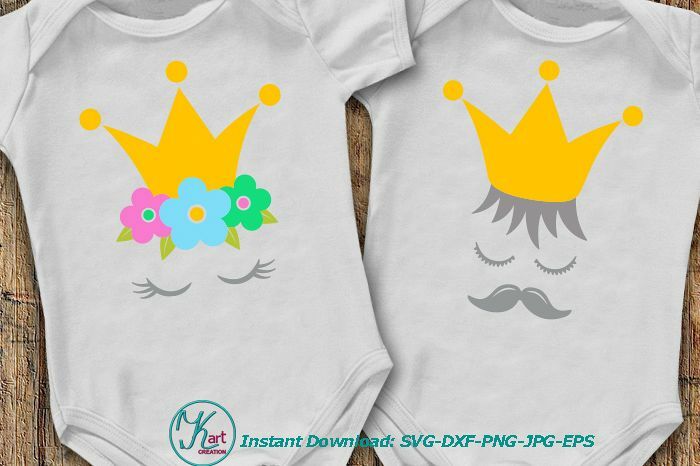 Each template is in photoshop PSD (with layers), transparent PNG, and JPG (with gray lines for guidance) format. Templates are in US letter size 8.5 x 11 inch, high resolution 300 dpi. 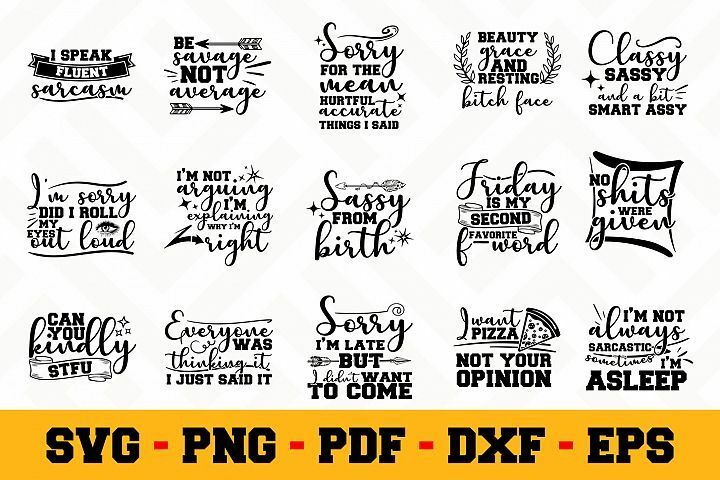 Bonus: digital papers/ patterns. Each in US letter size. 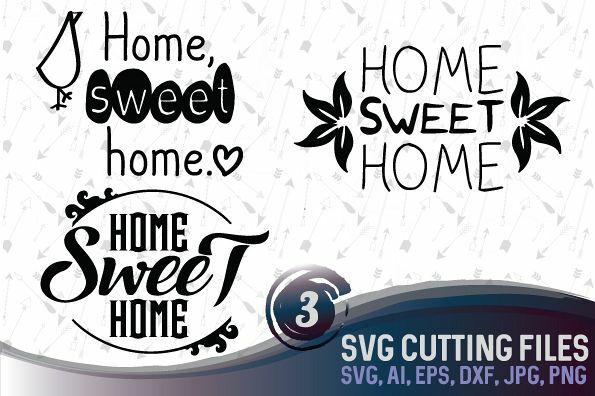 These templates are designed for manual hand cutting stickers, and not for machine cutting (such as silhouette studio). Thus, no cut files will be sent. Furthermore, The template is not compatible with Silhouette software. 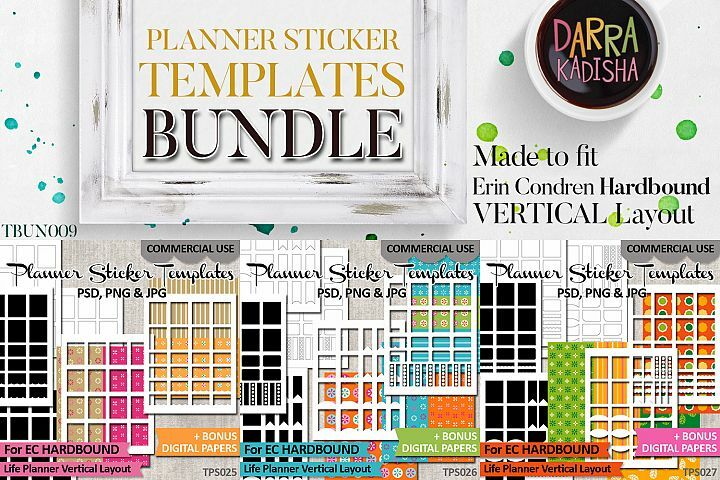 DIY planner stickers! Simple and easy! 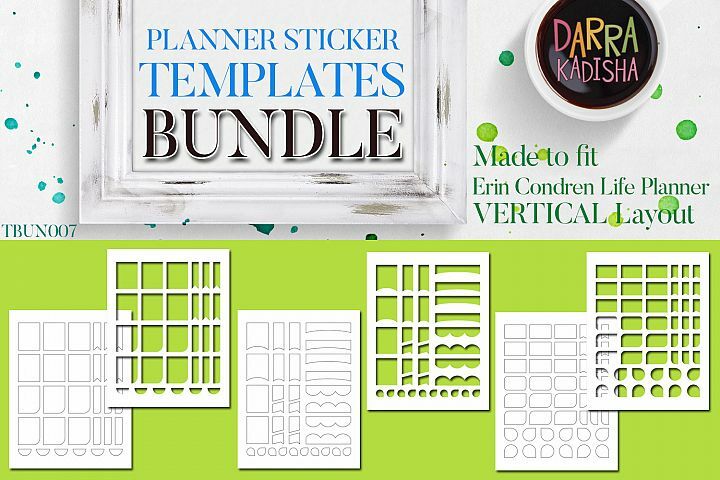 When you're done editing the template: print on sticker paper, cut out (hand cut or use paper trimmer), and have fun sticking them in your planner! 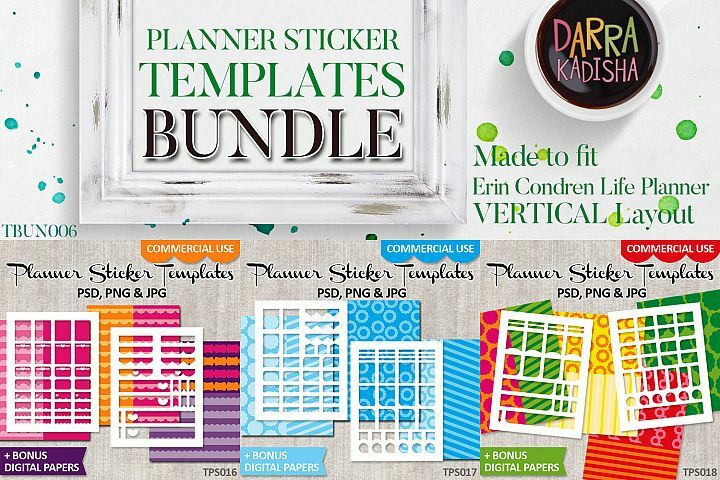 To get actual size stickers that will fit to your planner (ECLF), please make sure to change your printer setting to be 100% (actual size) and not "scale to fit".